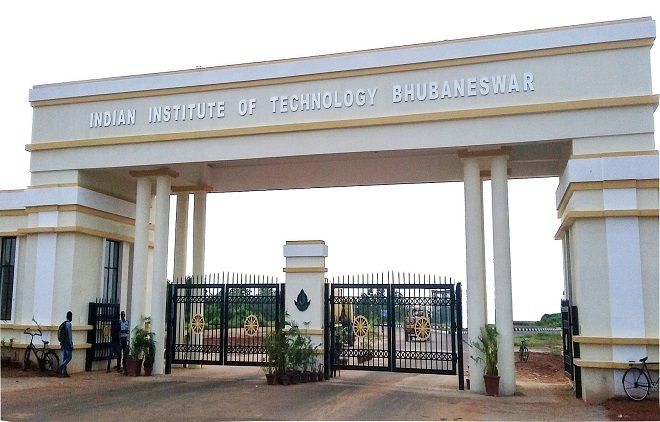 Prime Minister Narendra Modi is going to launch a new campus of IIT-Bhubaneswar on December 24, 2018. The Union Minister Dharmendra Pradhan has said that the PM will lay the foundation stone and inaugurate other developmental projects in Odisha. PM will also unveil the commemorative coin and stamp in the memory of Paika Rebellion in an inauguration ceremony.